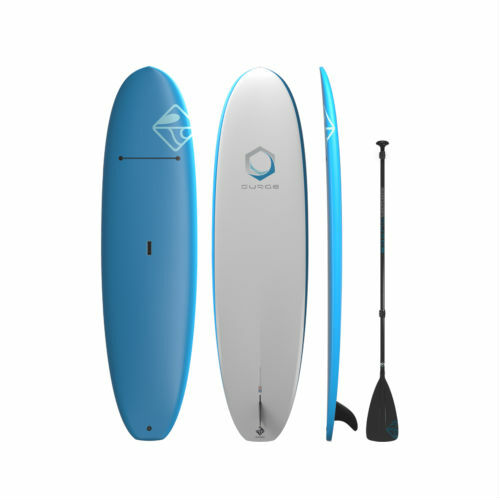 This board is a perfect introductory package for a new paddler. The stable platform, coupled with SDX construction, makes it easy fun and user-friendly, while you are working out the kinks in your game. The board comes with a fin and an aluminum/ plastic adjustable paddle to send you on your way to fun.